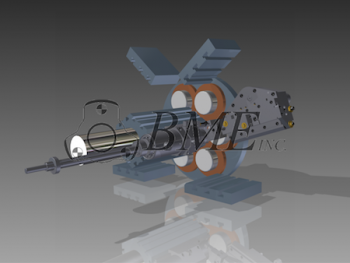 BME offers Air Operated Pickoff Assemblies for both National Acme and New Britain Screw Machines. Contact us today for pricing and delivery. Click on the below links for more information.